The day has arrived. 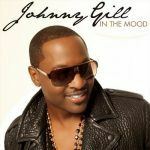 Johnny Gill’s highly anticipated new cd, “Still Winning” is in stores. 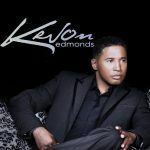 Grown Folks Music was lucky enough to obtain an advanced copy of the ten track set so that we could give you a heads up on the new release before you head to your local music retailer. The disc opens energetically with the title track “Still Winning”. 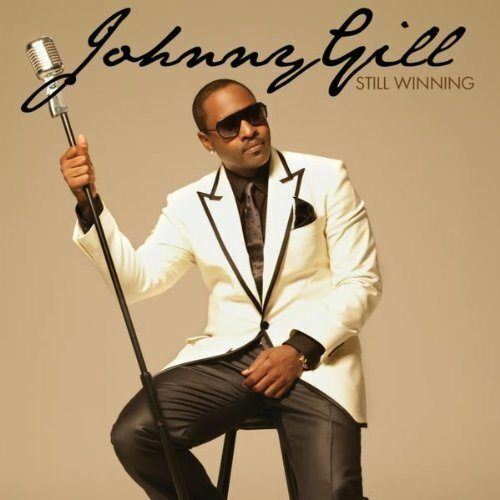 “Still Winning” is unexpected in that it departs from the signature quiet storm sound that Mr. Gill is known for and couples a guitar with an infectious hand clap beat. 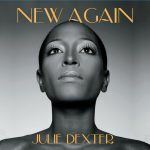 The track “Let’s Stay Together” has a breezy, cruising vibe that is reminiscent of Usher’s hit, “There Goes My Baby”. “This should be his next single” was the thought that came to me upon hearing “Black Box”. Mr. Gill uses aviation metaphors to express how he wishes that “love came with a black box” so that he could determine what went wrong to make it right. 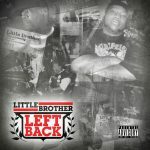 Fans receive a great surprise on “Long, Long Time” because the track creates a semi-reunion with one of the famous groups Johnny took part in while at the same time paying homage to one of that group’s founding members. “2nd Place” stands out in that Mr. Gill uses his falsetto against a sweet piano melody to softly lull the listener in. Once you arrive, though, you realize that there is nothing sweet about the scenario being described in this track. I can’t wait to see the video for “2nd Place” if it is chosen as a single. Long-time fans will be pleased to know that even though this set is abbreviated, they will still get the slow jams they expect from Mr. Gill while also getting a couple of uptempo grooves sprinkled in. Let me know what you think. Will you be picking up “Still Winning” today? If so, come back to the site and let us know what you think of Mr. Gill’s solo return to music after more than a decade. If you missed our great interview with Mr. Gill from August in which he discusses a myriad of interesting topics including “Still Winning”, you can still listen to part 1 & 2 and part 3. 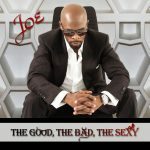 You can purchase “Still Winning” and both ITunes and Amazon.com.